I’m running a Contest from December 13th through December 20th for members of my newsgroup. I’ll announce the winners on December 21st, by a random drawing of entrants that correctly answer four questions and are newsletter subscribers. What does Carson get for his birthday? What is the location for my first two books? 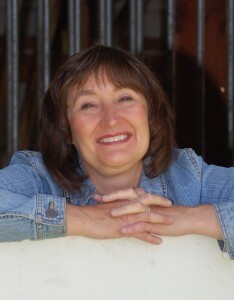 I write an equestrian fiction blog with several other writers. Name one of them. Name one blog I like as shown on my personal blog. One print copy of Who’s Been Sleeping in My Bed? If you already have both of my books, you can substitute for a copy of The Gift Horse, which I will send when it is available.